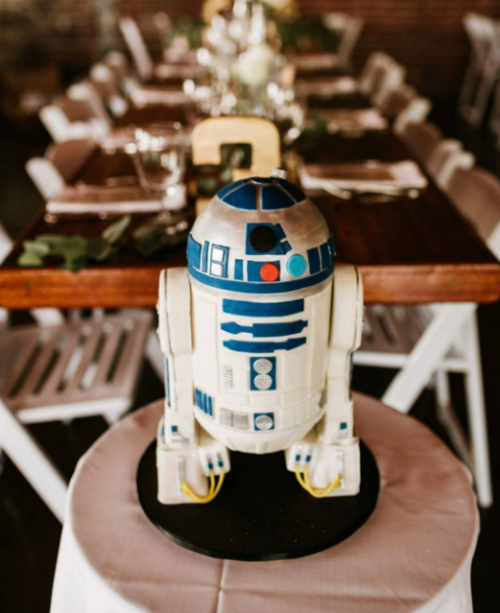 12 Wedding Cakes SO Gorgeous You’ll Want To Get Married NOW! 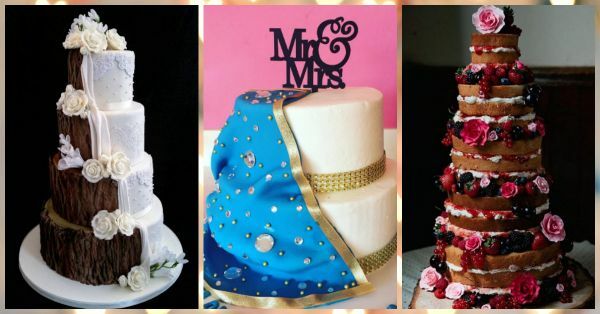 Wedding cakes are like centerpieces - bound to attract the right kind of attention on your big day! It can be quite a difficult choice to make though - do you go for something traditional or something trendy?! 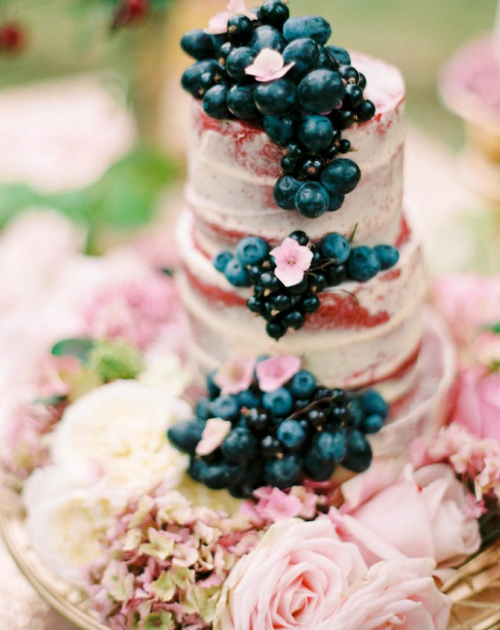 Here are 12 gorgeous cakes that are more than suitable for the big occasion. Take your pick, ladies! 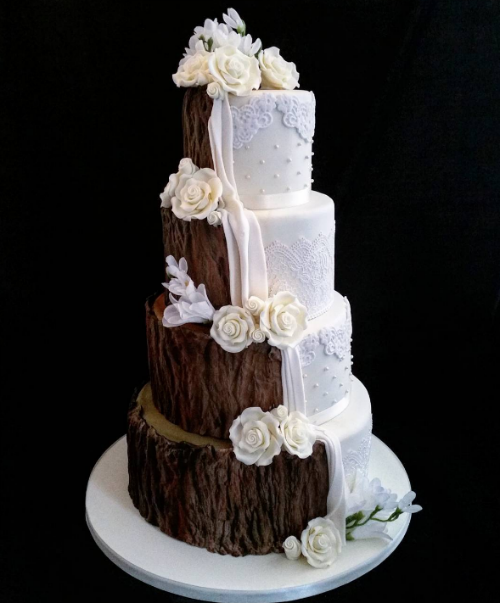 Image: Classic Wedding Cakes on Instagram This is among the most traditional wedding cakes we’ve come across. The sponge is a spiced fruit cake. The icing is usually fondant wrapped around marzipan! 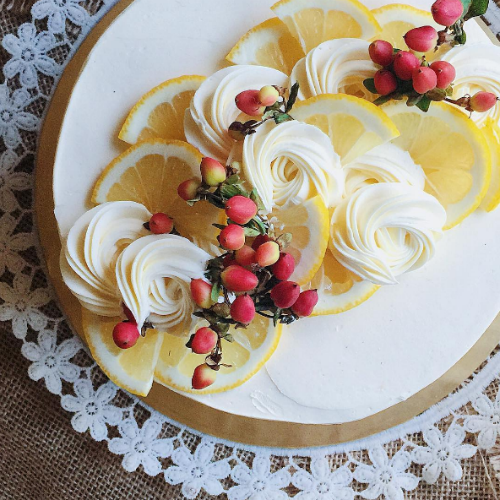 Image: Rina Rahman on Instagram A zesty lemon sponge that can be matched with a lemon curd and lemon buttercream filling! 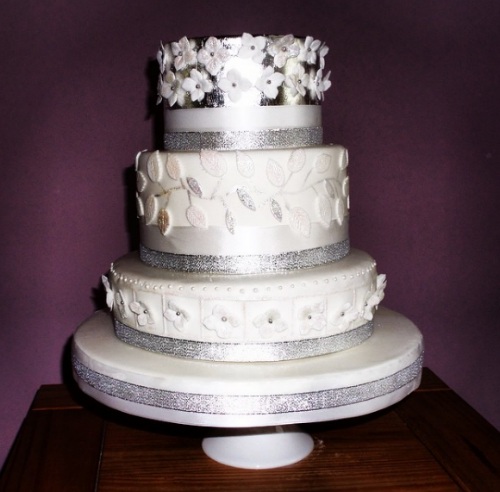 This can be sealed by fondant icing! Sounds amazing for the big day, doesn’t it? And don’t miss the cream swirls and lemon slice toppings. 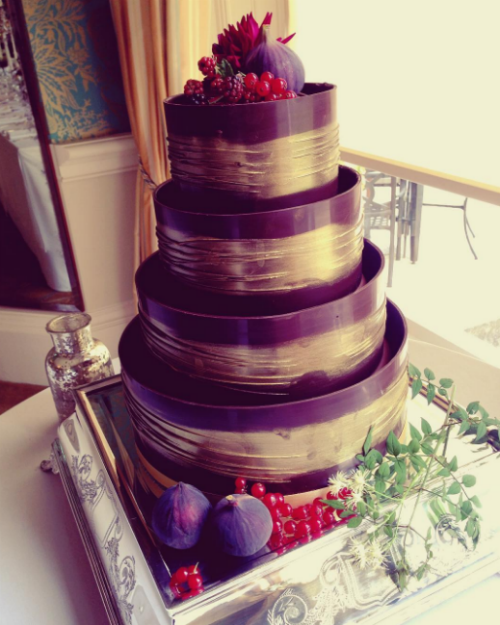 Image: Bowcliffehall on Instagram A chocoholic's dream cake! Rich chocolate sponge cake accompanied by chocolate buttercream icing inside and around the cake! Wouldn’t your guests just love that?! We’re loving the gold paint finishing on this one. 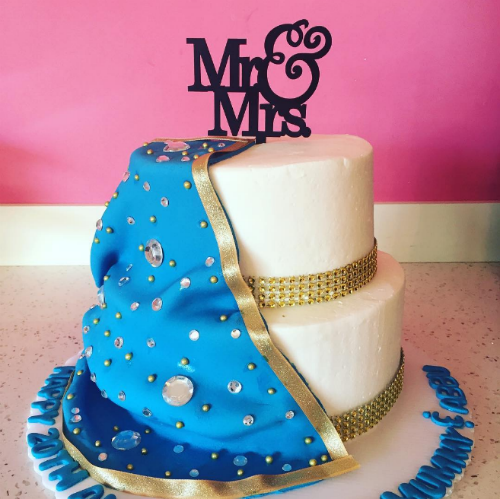 Image: Want That Wedding on Instagram Everyone's favourite celebration cake. 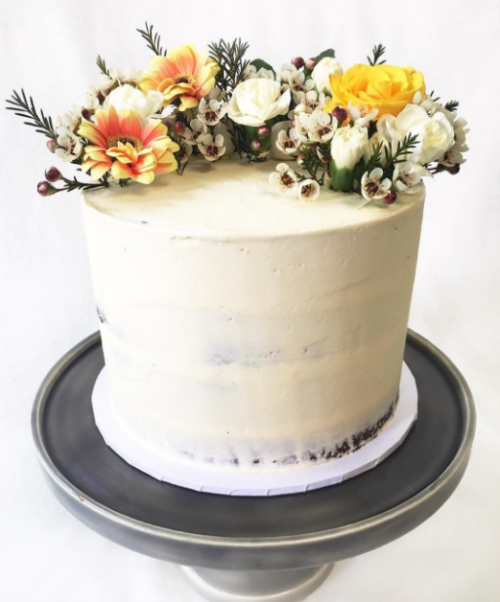 A light and fluffy chocolate/ vanilla sponge encased in a sweet cream cheese frosting! Layer it up to get the three tier look! How gorgeous is this one?! 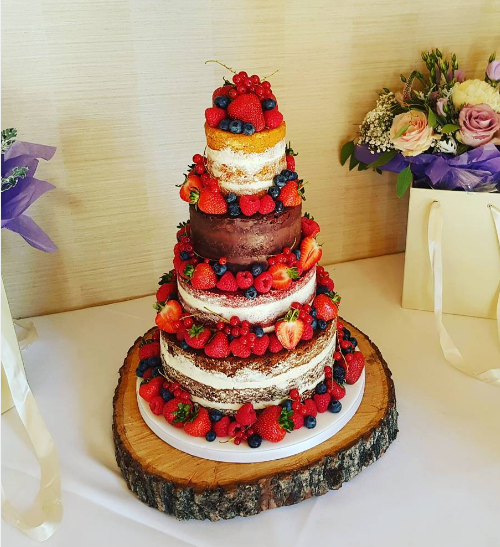 Image: Sam Mellor on Instagram If you really can't choose between vanilla and chocolate - then this is your go-to cake! Half chocolate and half vanilla sponge! Safe choice, this. Also read: 7 Cute Signboard Ideas To Make Your Wedding Decor SO Adorable! Image: Justthinkcake on Instagram This cake has been trending for the last couple of years! 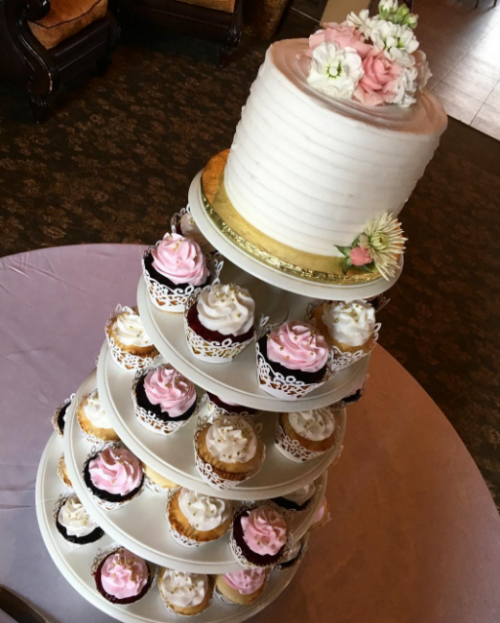 Instead of going for the three-tier wedding cake, go for tiers of cupcakes! You can even mix and match the flavours! 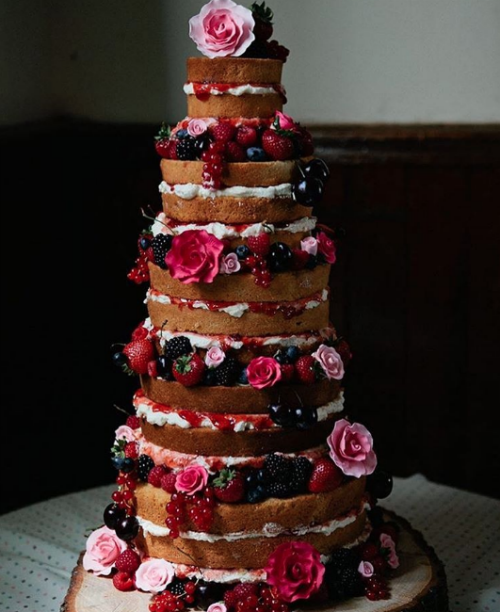 Image: I Heart Cakes on Instagram Perfect for a smaller wedding, this type of a one-tier cake is perfect for the ceremonial "cutting of the cake" when you want to serve something else for dessert! The decorative floral piece on top adds that special touch to this one. 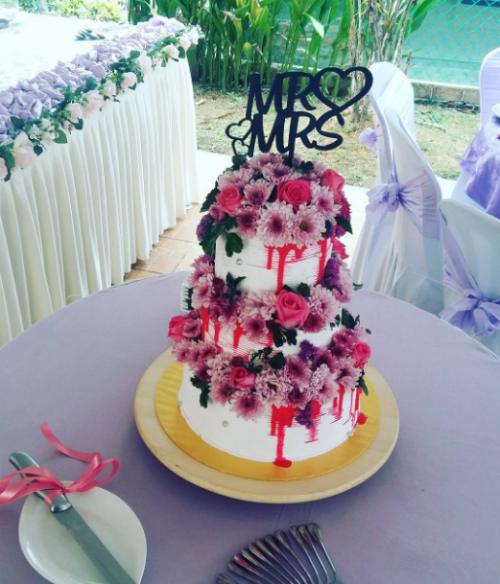 Image: Ttcakesglame on Instagram Adding fresh flowers to your cake is a really good idea, isn’t it?! You can match the flowers with your theme and even preserve them after the date as a keepsake. This one’s so hatke! Image: Roseannas Cakes on Instagram If you want something super fresh and light, go for this cake! Ask your baker for fruits that are in season and have them as part of your cake with a whipped cream frosting. Yummers! Image: Ashley barbrey on Instagram Okay, so groom's deserve a bit of fun too! This would be the perfect surprise for your hubby! Choose something he loves, like a particular sports team and get a theme cake made for him to cut! He’s going to love you all the more for this, ladies.